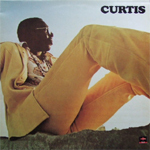 Dernière mise en ligne: 17 mai 2012. 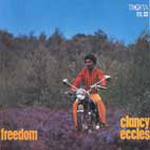 Censored! 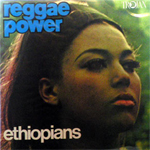 / Lloydie & The Lowbites. 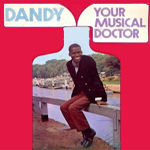 Dandy : Your Musical Doctor / Dandy. 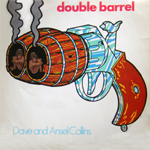 Double Barrel / Dave & Ansel Collins. 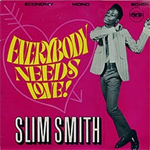 Everybody Needs Love! 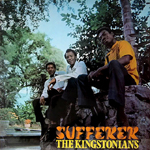 / Slim Smith. 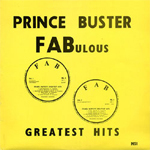 FABulous Greatest Hits / Prince Buster. 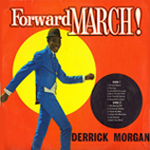 Forward March! 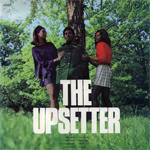 / Derrick Morgan. 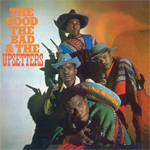 The Good The Bad & The Upsetters / The Upsetters. 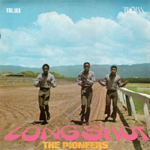 Long Shot / The Pioneers. 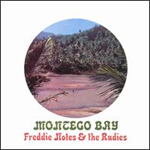 Montego Bay / Freddie Notes & the Rudies. 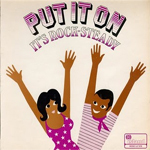 Put It On : It's Rock-Steady / VA. 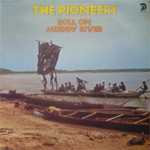 Roll On Muddy River / The Pioneers. 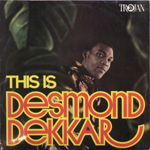 This Is Desmond Dekkar / Desmond Dekker.